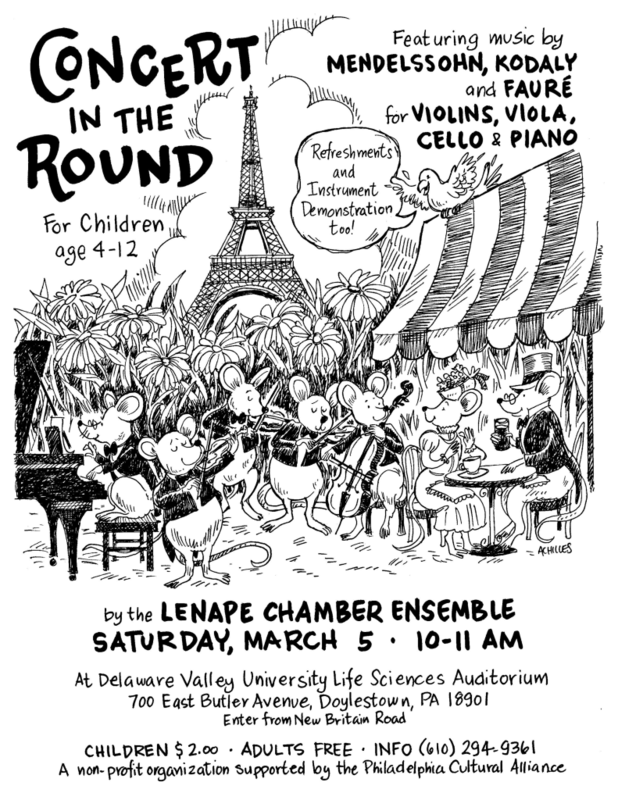 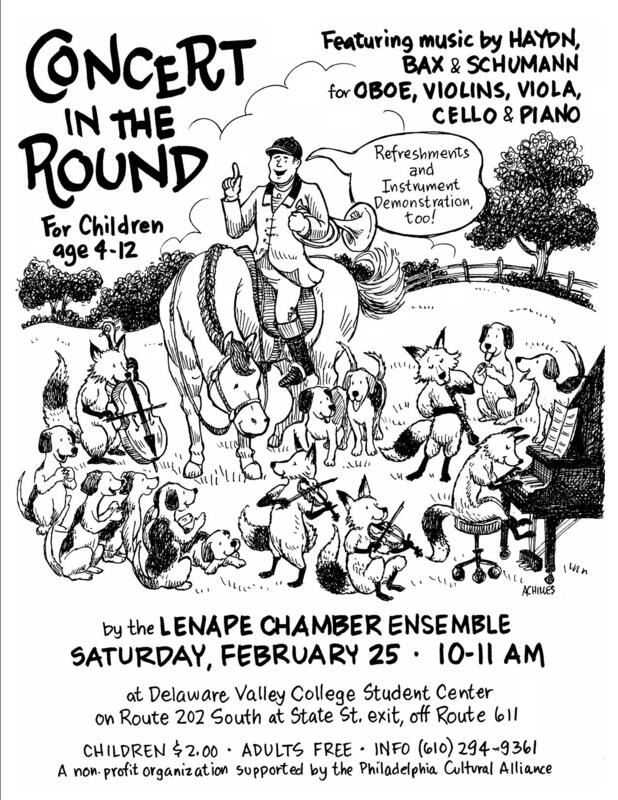 Children ages 4 to 12 will have the opportunity to enjoy the world of classical chamber music at the Lenape Chamber Ensemble’s early spring ‘Concert in the Round’ on Saturday, March 4th at 10 A.M. in Doylestown. 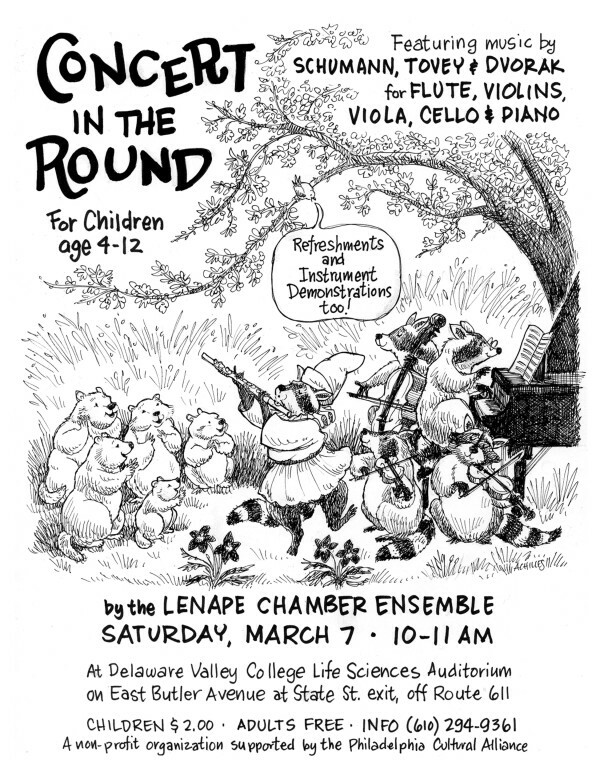 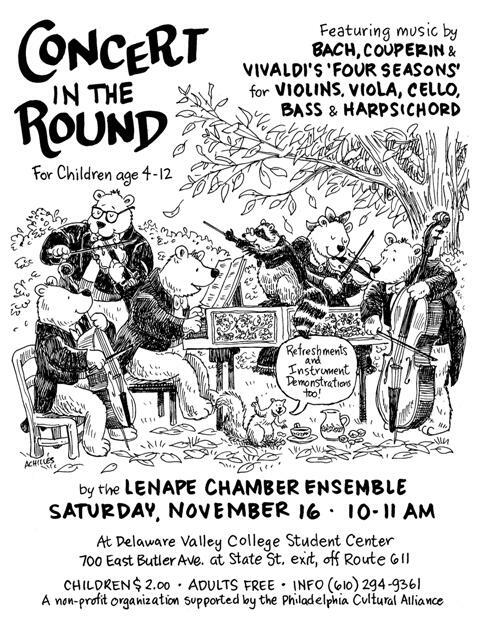 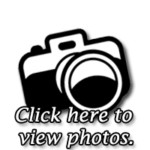 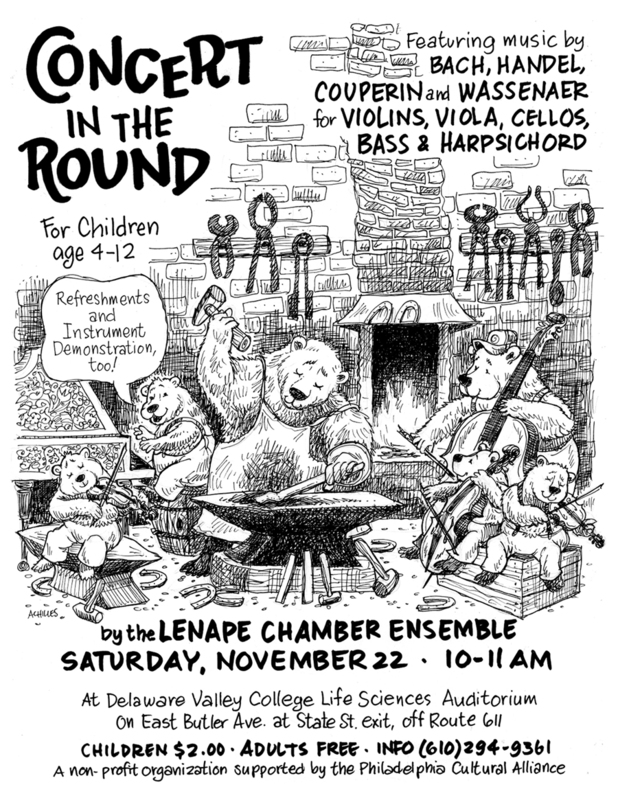 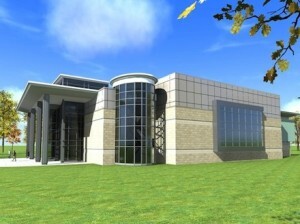 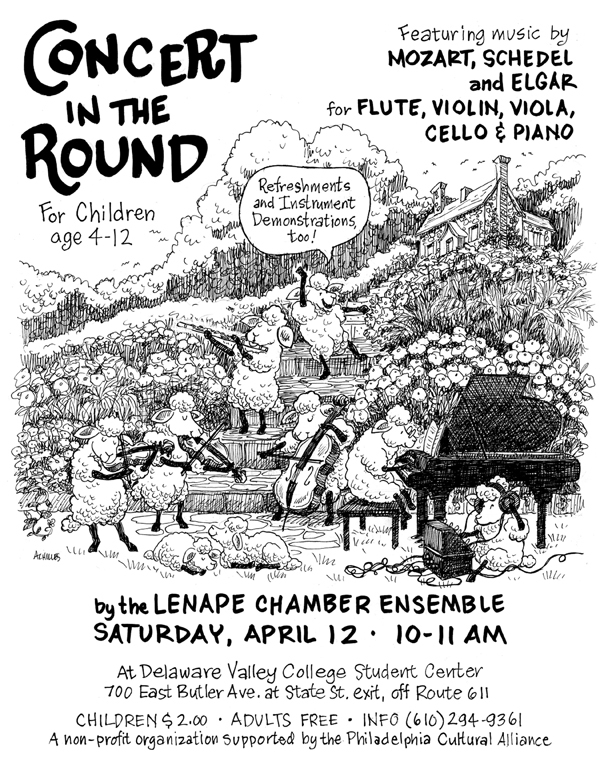 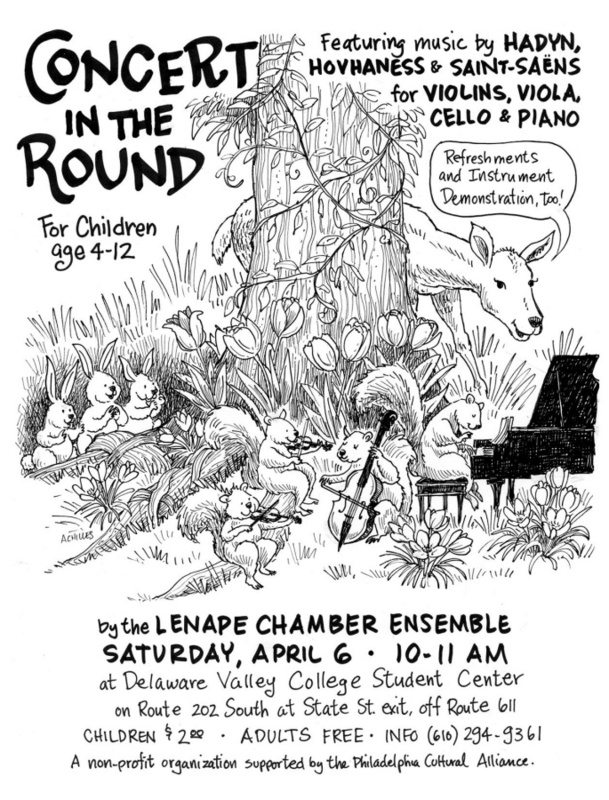 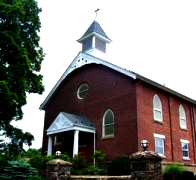 Children’s Concerts in the Round are held in the Life Sciences Building Auditorium at Delaware Valley University, 700 East Butler Avenue, in Doylestown and are a regular presentation of the Lenape Chamber Ensemble during its Spring and Fall concert seasons. 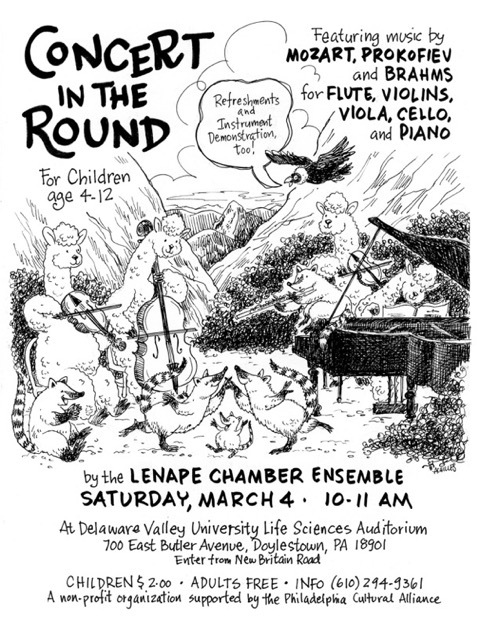 The March 4th concert will feature descriptive and melodic excerpts from the Lenape Chamber Ensemble’s Friday evening and Sunday afternoon adult concerts. 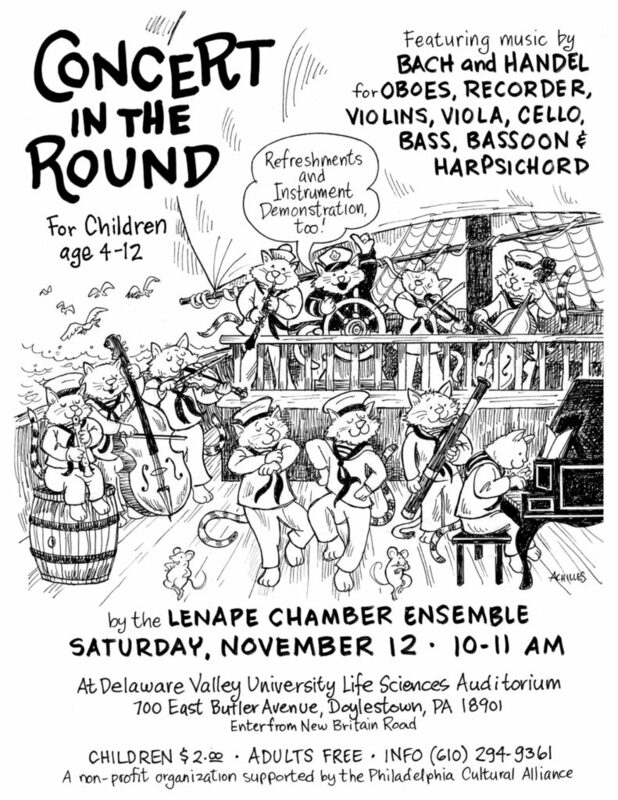 The next children’s concert is on Nov. 12, 2016 in the Life Sciences Auditorium at Delaware Valley University, 700 East Butler Ave., Doylestown, PA 18901. 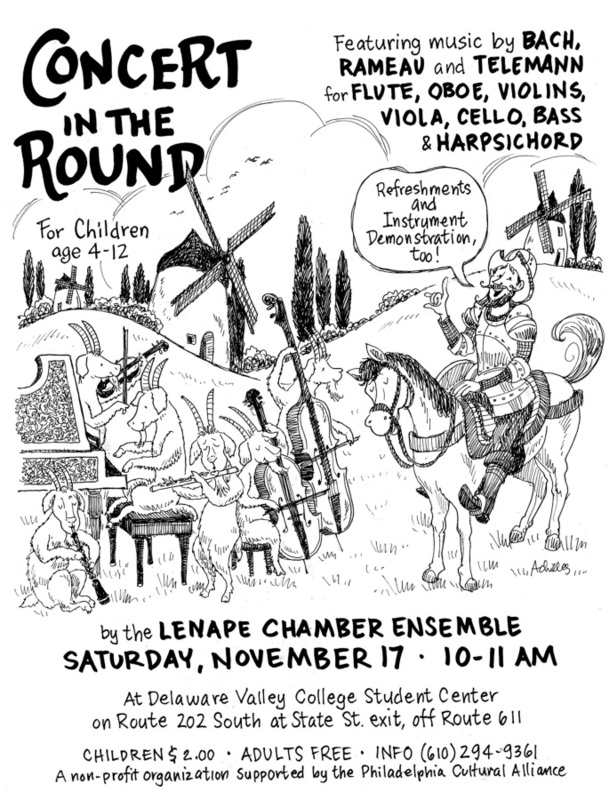 Past concert flyers designed by Pat Achilles (www.patachilles.com).